It’s Italian, it’s fast and it’s classy. 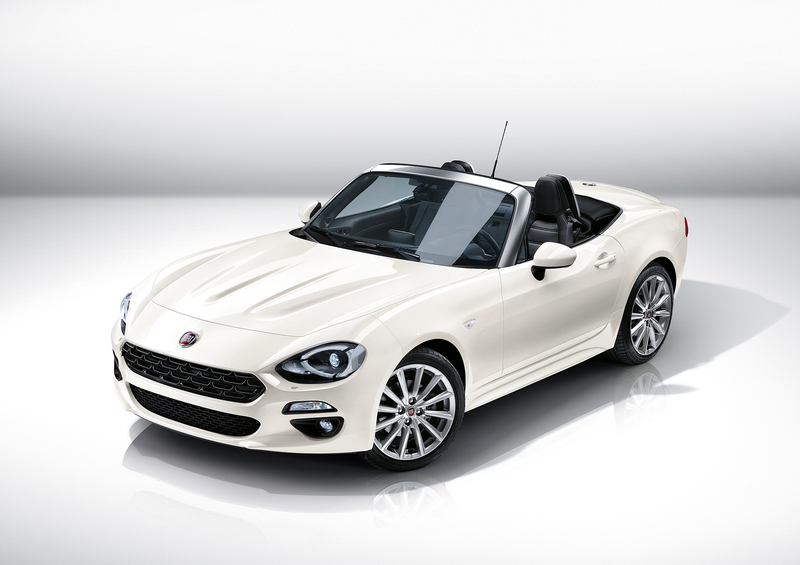 It’s based on the Fiat 124 and its grandfather, the original 124 Spider is over 50 years old. 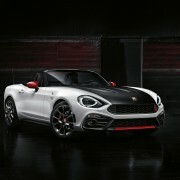 This is the Abarth 124 Spider, a very fast, yet stylish € 40.000 roadster. 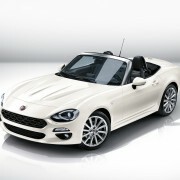 Let’s start with the Fiat, which is a classy, stylish roadster. I can’t say it’s a purists’ car, simply because it’s too well equipped: leather seats, automatic climate control, highly developed infotainment system, with 7” touchscreen display and premium Bose sound system send it in the luxury side of the segment. But it looks beautiful, no matter the angle you look at it. 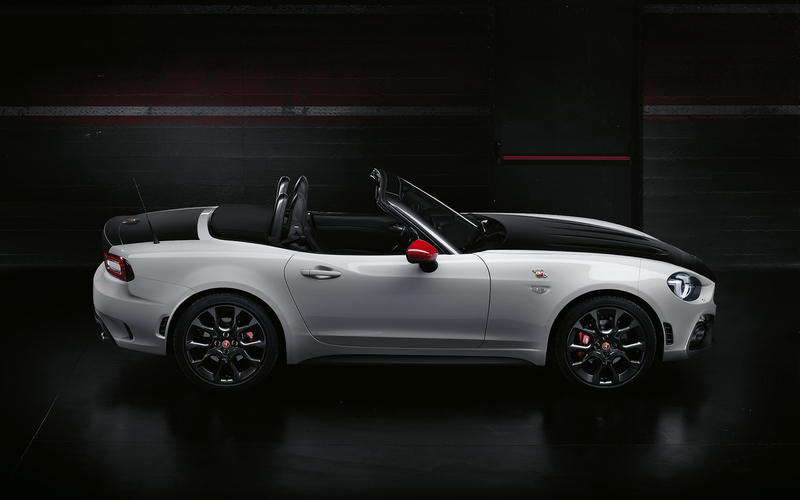 The 1.4 litre, 140 hp turbo engine is fairly powerful and manages to accelerate the 124 Spider to 100km/h in 7.5 second, reaching a top speed of 215 km/h. 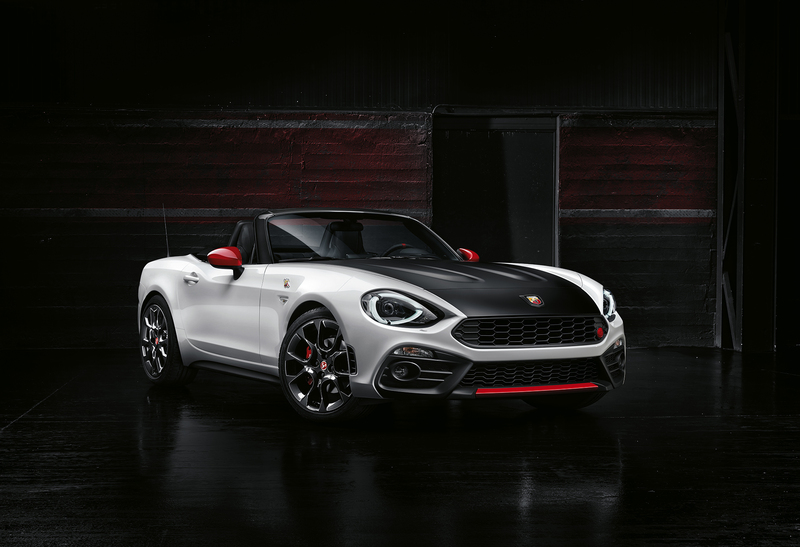 Though it’s luxurious, the lightweight body and sporty layout allowed Abarth to transform it into a very capable sports car. It weighs just over one tonne and thanks to the engine’s position, behind the front axle, the weight distribution is perfect: 50/50. Being equipped with the 170 hp, 1.4-litre MultiAir Turbo engine, it reaches a best-in-class weight-to-power ratio of 6.2 kg/hp! It translates into a 0-100 km/h sprint of 6.8 seconds, thanks to the rear-wheel drive system and the limited-slip differential, and a top speed of 230 km/h. Depending on the costumer’s taste, the gearbox can be either short-throw, direct lever 6-speed manual, or a racey automatic Sequenziale Sportivo. 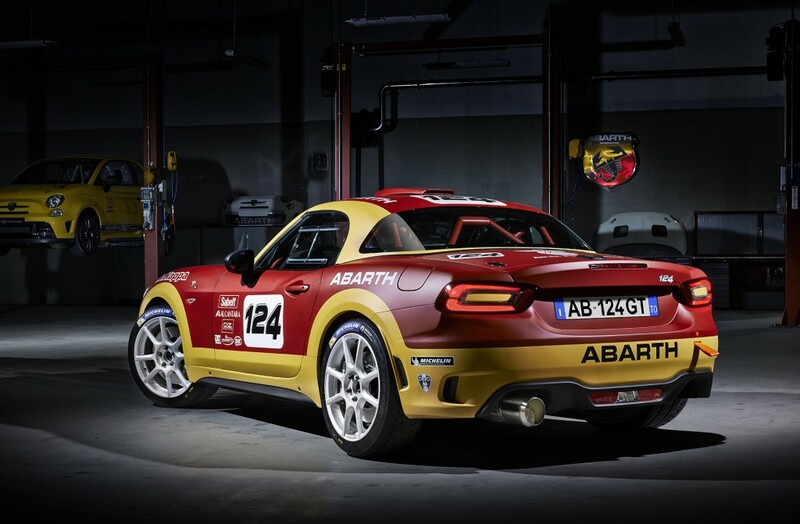 Not only the engine and gearboxes have been replaced, but also the suspension, which has stiffer anti-roll bars and a new set of dampers, called “Abarth by Bilstein”, for best handling without losing the comfort factor. Add the Brembo brake system with aluminum front calipers and the especially-designed Record Monza exhaust, and you have the image of a charismatic roadster. It can be ordered at a starting price of 40.000 euros, and will be available in dealerships from this September. You think this is it? 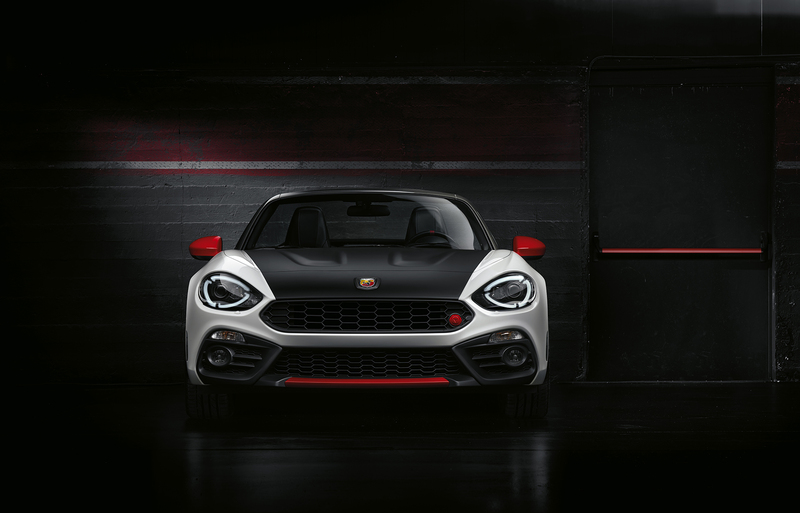 Abarth doesn’t. 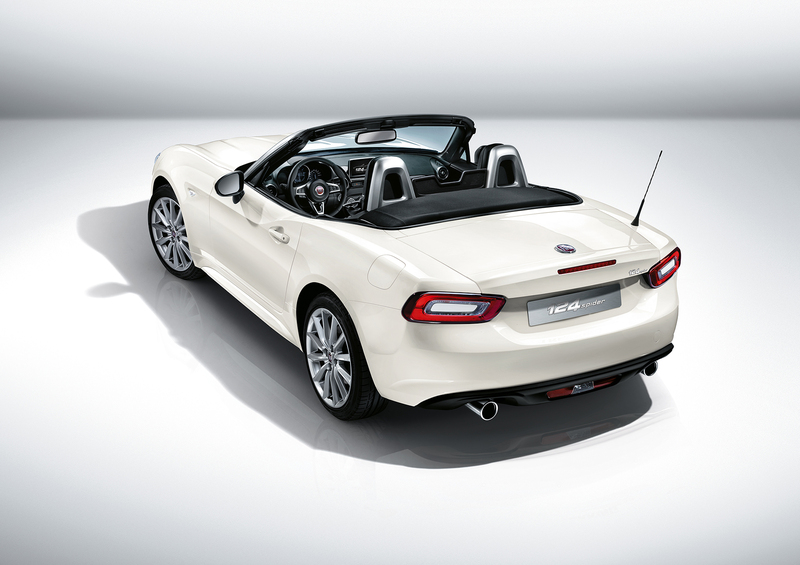 At Geneva we admired the racing version of 124 Spider in the form of a prototype. 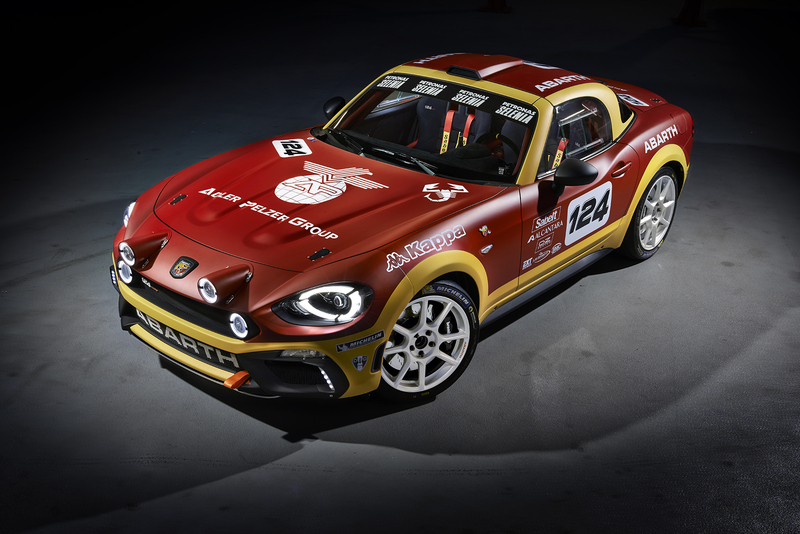 It has been especially tuned by the Abarth Racing Team and it’s equipped with the 1.8 litre direct-injection turbo engine known from Alfa Romeo Giulietta. However, in this case, it develops 300 hp and “an optimum torque curve”. It won’t be a production car, being engineered to meet the FIA R-GT regulations for rally-cars. 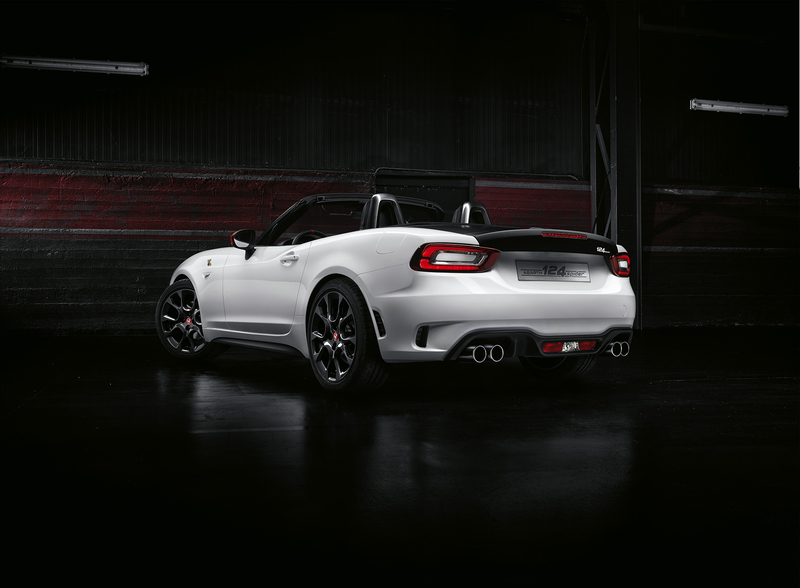 But it shows that the chassis is perfect for more powerful engines and for tough racing conditions, which makes us dream about a more powerful 124 Spider on the streets the following years.